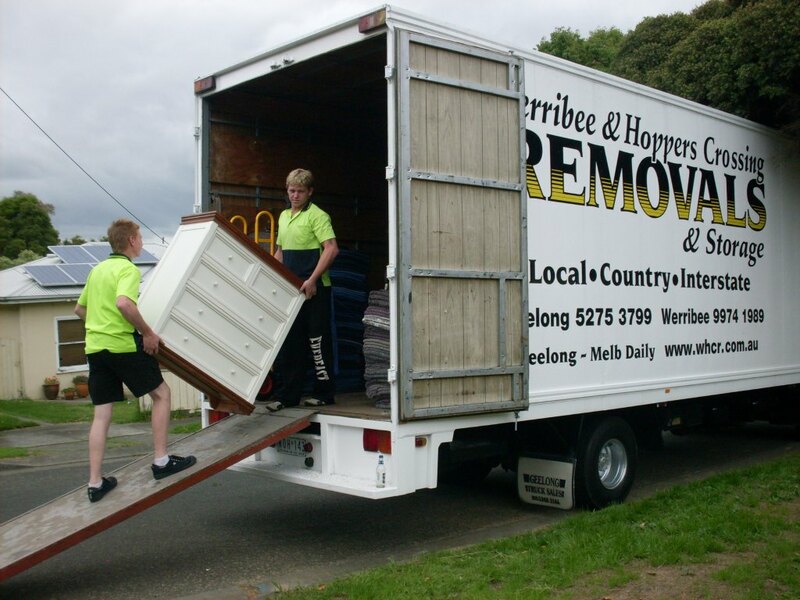 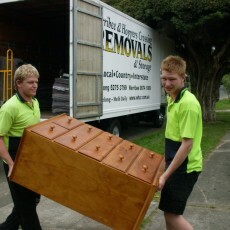 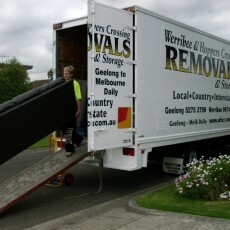 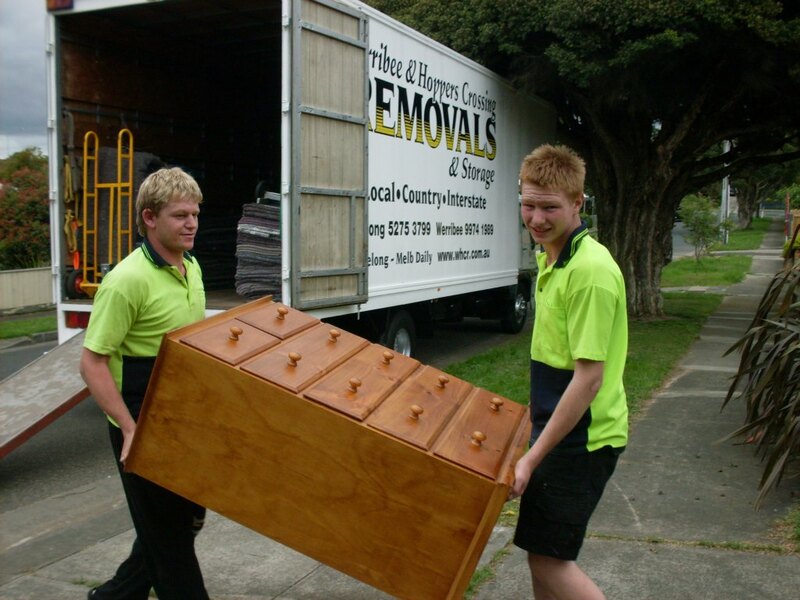 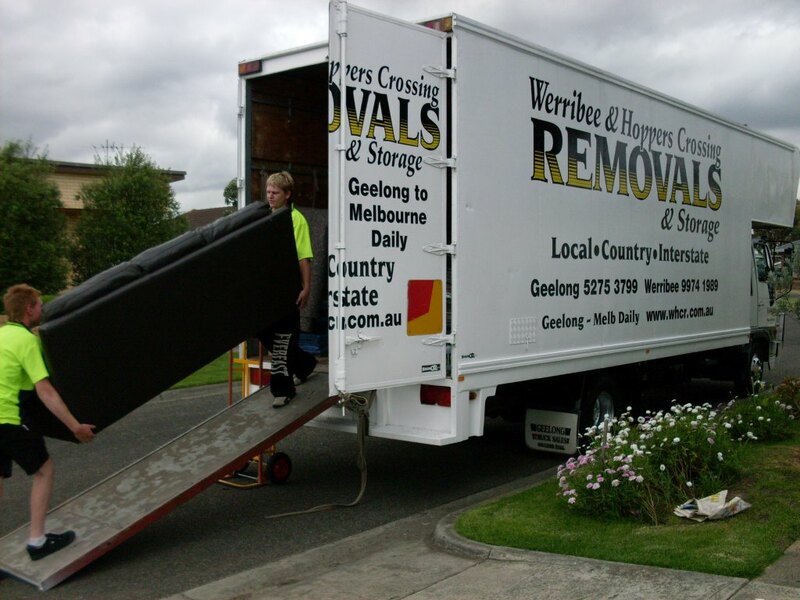 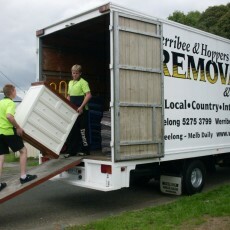 With 15 years’ experience in the moving home business, you can trust the team at Werribee Hoppers Crossing Removals & Storage for professional and reliable service with a smile. 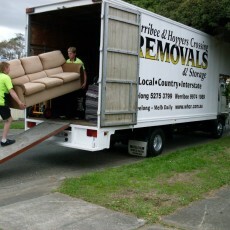 Moving house is easy with the right equipment – our trucks are built for furniture removals. 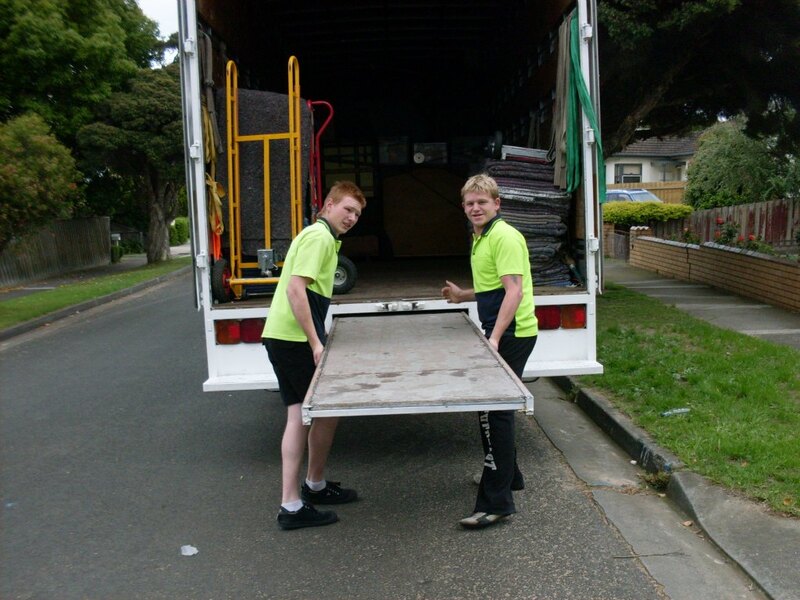 Spacious and fitted with a variety of hooks, straps and ties to secure furniture of any shape, size or weight, and featuring padding and blankets, our moving trucks keep your furniture in pristine condition throughout the removals process. 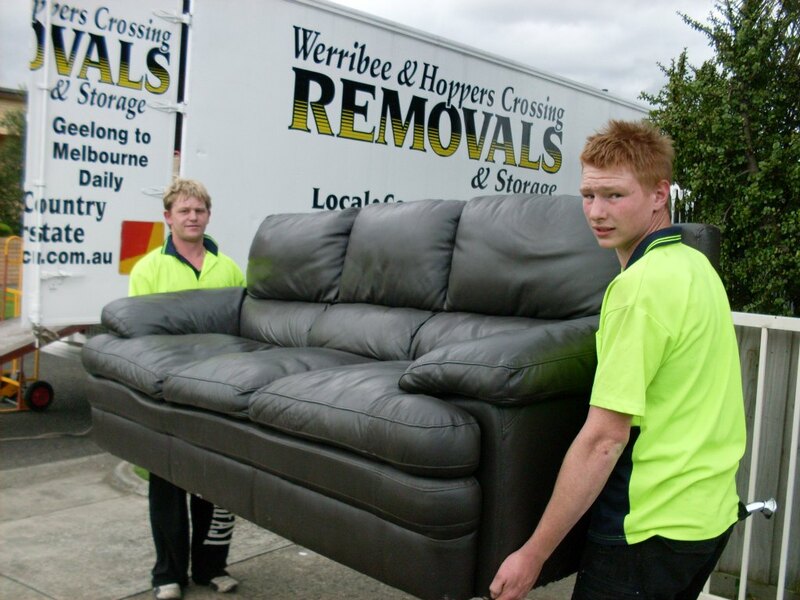 No job is too big or too small for our highly experienced Werribee removalists, we can help you move to the next street or the next town, and offer competitive pricing for interstate removals. 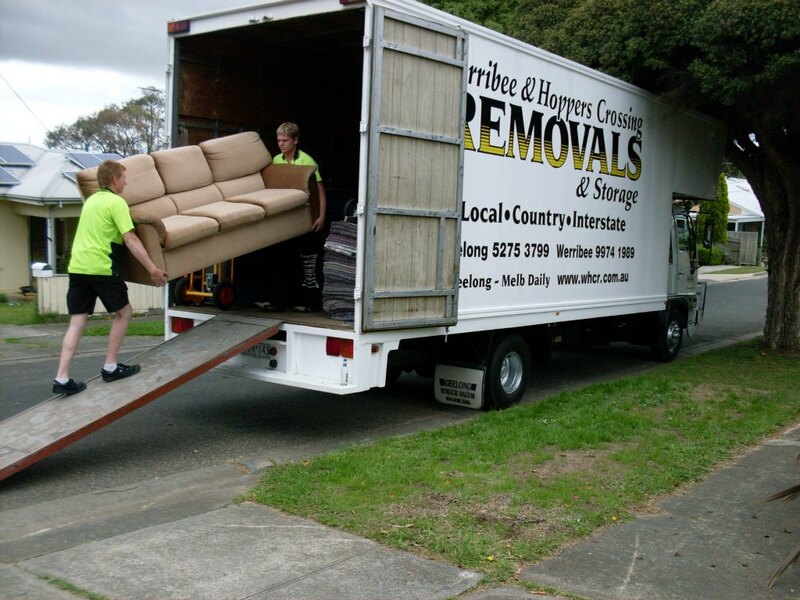 If you’re moving home and ordering new furniture, contact our team about our furniture pick up and delivery, servicing removals in Hoppers Crossing and surrounding areas.